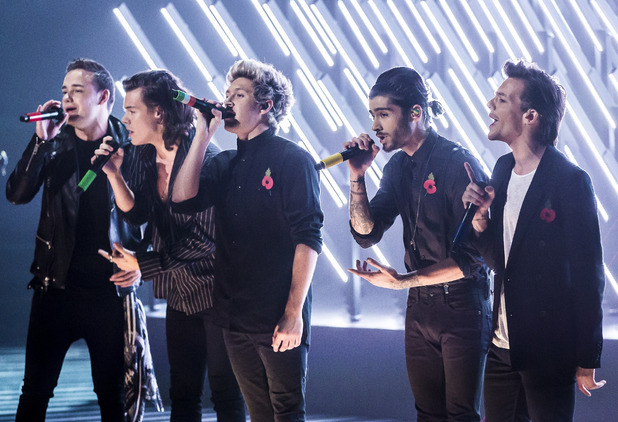 Band Aid 30 has debuted at number one in the UK singles chart. 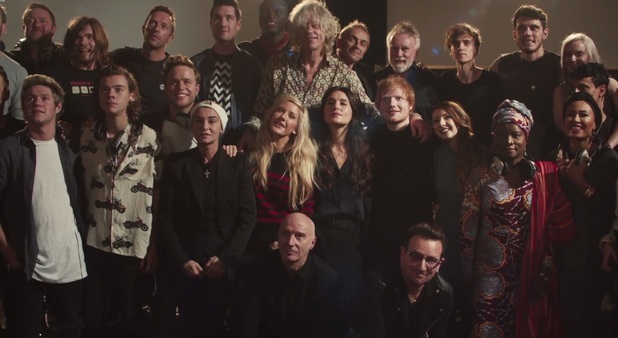 ‘Do They Know It’s Christmas?‘ is the fastest-selling single of 2014 so far, with 312,000 copies sold in its first week. The charity track, organised by Bob Geldof, also outsells Band Aid 20’s first-week sales in 2004. The previous version of the song sold 297,000 in the first seven days of release. Clean Bandit and Jess Glynne debut at number two with ‘Real Love‘, while Olly Murs enters the chart at number three with ‘Wrapped Up‘, featuring Travie McCoy. 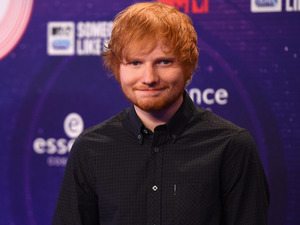 Ed Sheeran’s ‘Thinking Out Loud‘ falls down to number four, and David Guetta rounds off this week’s five top-selling tracks with ‘Dangerous‘, which features Sam Martin. ‘Wake Me Up‘ by Gareth Malone’s All Star Choir for Children in Need drops from last week’s number one to seven, but is the biggest-selling physical single featured on the chart. Wretch 32 claims number eight with ‘6 Words‘, and Rixton’s ‘Wait On Me‘ takes 12. Noel Gallagher’s High Flying Birds debut at 26 with ‘In the Heat of the Moment‘, while One Direction’s ‘Night Changes‘ claims number 23. 5 Seconds of Summer complete this week’s chart with ‘Good Girls‘, which climbs 130 places to number 25.